Leanne is an award-winning entrepreneur, Six Signals® Coach, double-bestselling author and TEDx Speaker. 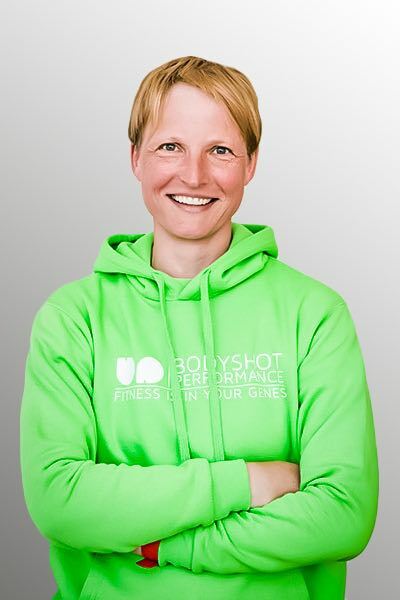 Along with Antonia, she is the co-founder of Bodyshot. 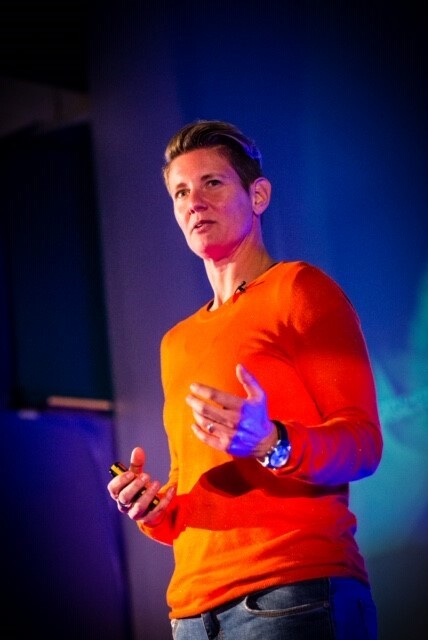 Leanne regularly speaks to audiences all over the UK on topics around fitness, health, wellbeing, burnout and corporate resilience. Leanne is an advocate for gender equality. 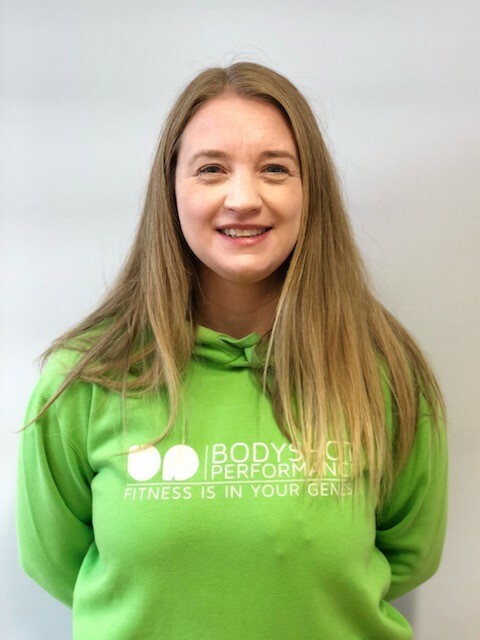 Antonia is a health and fitness expert and Six Signals® Coach, and looks after our fitness clients. She is also our Head Coach, and is therefore responsible for maintaining our high standards and values. 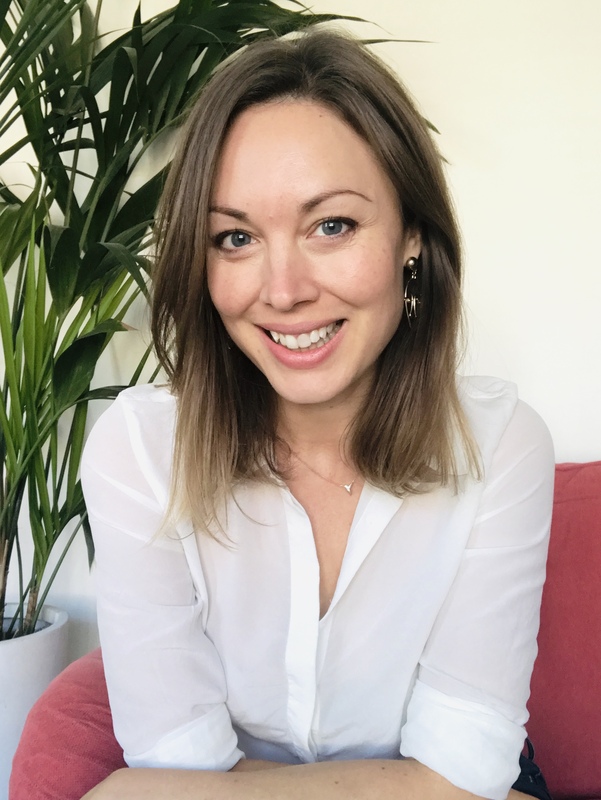 Antonia’s personal interests are in supporting charities that research for a cure for Alzheimer’s Disease, and she leads our fundraising campaigns. 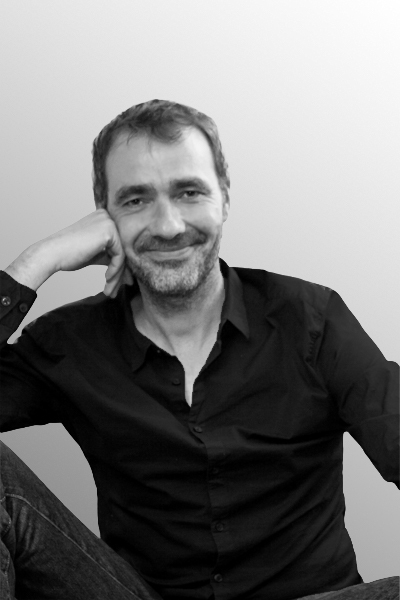 Henning is our web designer and is responsible for all our digital assets, website and amazing brochures. Everything about our brand comes from Henning, and he ensures everything we produce reflects the most important aspect of our business, our culture. He lives in Brighton. Laura is a highly experienced health and wellness expert and Six Signals® Coach, fascinated by all things related to physical, mental and spiritual health. A topic of personal interest for Laura is the powerful impact food can have on our health, relationships, communities, and the planet. She lives in London. Bryan is a health coach specialising in the low carbohydrate / high fat diet, ancestral lifestyle practises and biohacking. After suffering some lifestyle related setbacks, Bryan is back on track and healthier than ever, thanks to holistic healthy lifestyle. 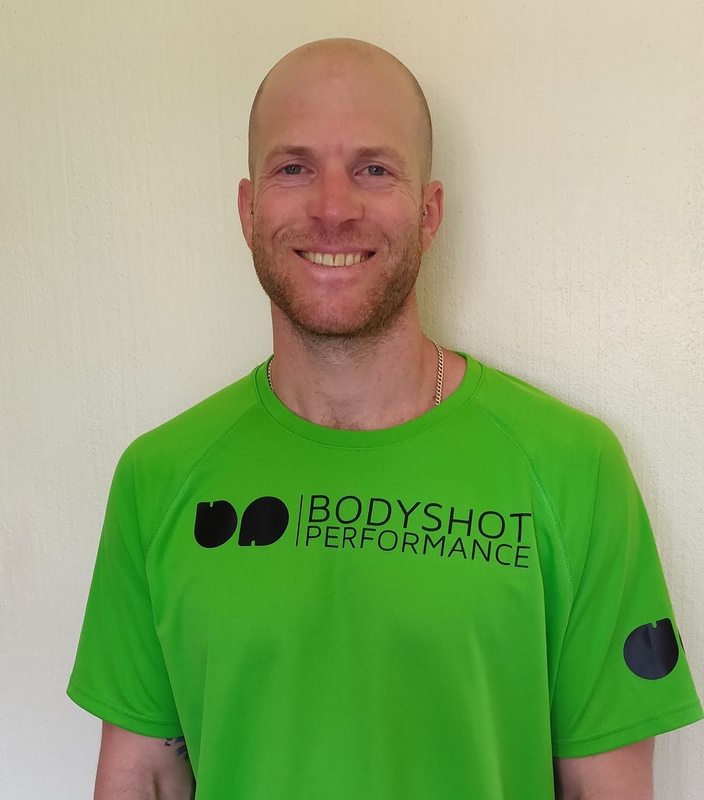 Bryan continues to optimise his health and happiness and loves sharing his experiences!